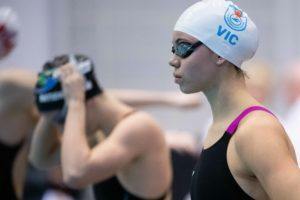 Cole Pratt, Rebecca Smith, and Emma O’Croinin were the three swimmers to add their name to the Canadian World Championship roster on night three of Trials at the Toronto Pan Am Sports Centre. Swimming in the final of the men’s 200 back, Pratt swam a time of 1:58.07, breaking the 15-17 National Age Group Record and placing second to Markus Thormeyer (1:57.42). Both got under the FINA ‘A’ standard of 1:58.34, getting Pratt on his first Worlds team and giving Thormeyer a third national title in as many days (also winning the 100 back and 100 free). Smith qualified in the women’s 100 fly, edging out Penny Oleksiak (58.61) for second in 58.30 behind standout Maggie MacNeil (57.04). MacNeil adds an individual event to her World Championship schedule after making it in the 400 free relay on night two, while Smith gets on the team after narrowly missing a relay spot the previous night. 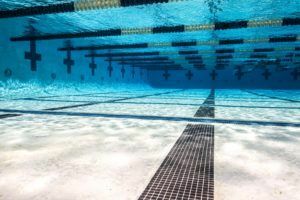 While Pratt’s swim was certainly eye-opening, the biggest surprise of the night came from O’Croinin, who dropped over six seconds to qualify for the team in the women’s 400 freestyle. She put up a time of 4:09.11, placing second to Mackenzie Padington (4:08.82), getting under the ‘A’ cut of 4:10.57. 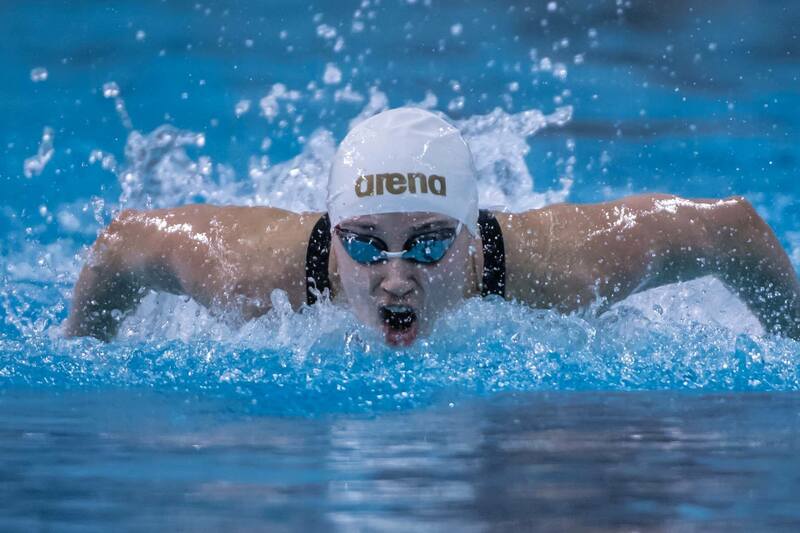 Padington adds a second event to her lineup in Gwangju after winning the 1500 on day one. 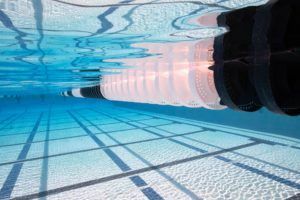 Also adding additional events to their Worlds schedule was Kylie Masse and Taylor Ruck, who swam the world’s top-2 times in the women’s 200 back. Masse’s time also set a new Canadian Record. 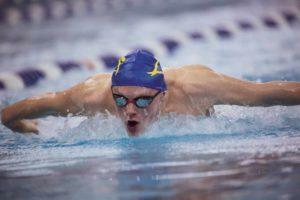 Similar to Richard Funk in the 100 breast, Josiah Binnema will likely be added to the team at the end of the competition for the medley relay after winning the men’s 100 fly.